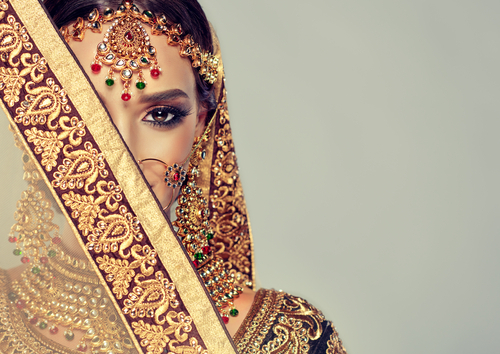 10 Lehenga Mistakes No Bride Should EVER Make! As a bride-to-be, you have put in so much effort to get yourself the perfect looking lehenga with the right embroidery, in the right colour and the right fit. 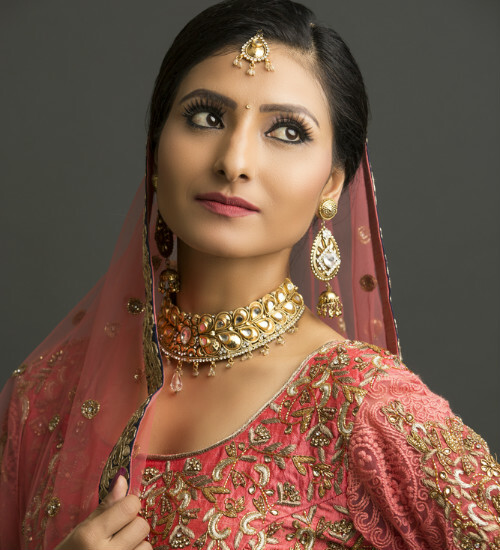 And while we’re sure you’ll make a stunning bride, your part is not to make any of these 10 common lehenga mistakes, that’ll take away from your awesome bridal look! There is lots of expectation and anticipation around the all-important bridal lehenga. You must absolutely make sure it is perfect and every tiny detail about it is flawless. Make sure it has a fine lining attached to it that’s smooth, stitched well and is just a few inches shorter than the length of your lehenga! This will keep you comfortable as the embroidery won’t irritate your skin. Don’t wear everything colour coordinated because that’s not going to make for an interesting look. Opt for two colours or even if you want to go for just one colour, try different shades of the same. Adding a different coloured dupatta or blouse will give the outfit more contrast, make it look more vibrant and add more character to it. This trick is sure to make you stand out, especially in the photographs! The neckline of your blouse is very important and it can actually make or break your look. 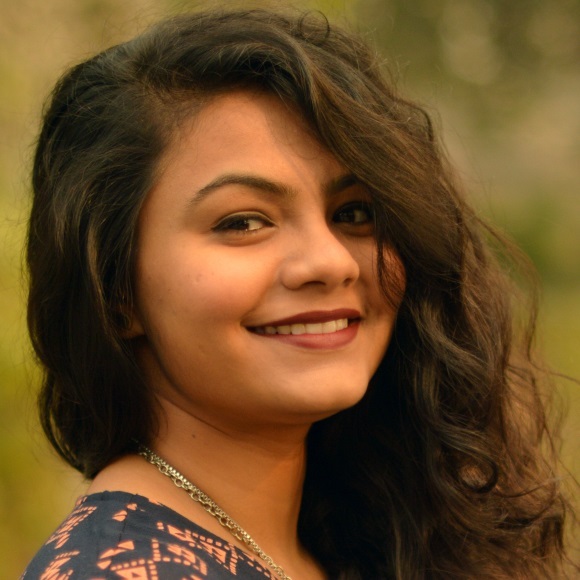 So, ensure that you go for a simple neckline - a round, a leaf design or just a U-cut - as these styles look the best with Indian outfits, especially bridal wear. Also, make sure that the neckline isn’t too deep or too high. The right length will make all the difference. After all, you’ve got to flaunt that bridal necklace too! You have to know what matches your body type. If you’re a curvy bride, we suggest you don’t wear big motifs or big floral prints and embroideries on your wedding lehenga. Opt for smaller designs that are all over the garment. Instead of choosing bigger embroideries, try something that’s intricate yet minimal. If you’re petite, do the exact opposite. Try bold prints, big borders and embroideries that stand out. Your blouse is perhaps as important (if not more) as your lehenga. 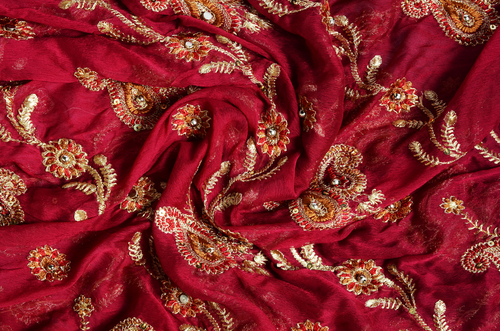 Sure, it gets hidden under the dupatta, but it still brings together your entire look. Get a good lining inside your blouse so that the sequins and studs don’t brush against your skin and leave a bruise by the end of the ceremony. If you’re opting for a long-sleeved blouse, ensure you don’t have embroidery on the inner side of the sleeves as it can brush against your tummy and give you a rash. Most brides go for a bun and pin their dupattas to it. While doing so, keep a check on the pins placed and move your head around to adjust the dupatta so you can move around freely. This has got to be done in the right way, or else, you’ll end up looking a tad bit shabby with a dupatta that’s difficult to manage. Besides, you might be uncomfortable too. A lehenga should be planned as per the weather and according to the time of the ceremony. If you have a day wedding, don’t wear dark colours like navy blues, bottle greens or maroons. Instead, try and opt for peaches, salmon pinks and even beige and coral reds. Keep the darker shades for the night and off set them with sparkling jewellery. Weather also is a big deciding factor when it comes to bridal lehenga selection. You must choose cooler, lighter fabrics for a summer wedding. As for a winter shaadi, you can go for velvets and crepes that look fab and will keep you warm too. Make sure you wear comfortable lingerie because you’ll need to sit through the ceremonies that could take a while. Don’t experiment with your lingerie on the day of your wedding. Make sure you do a full trial run with the lingerie you’ll be wearing so that you know how it will feel. All or at least most bridal lehengas have can-can beneath them which gives them the princessy vibe. When you go for your lehenga fitting, move around, sit, stand and twirl if you like, because you don’t want a lehenga that has its inseams visible! When you sit, the can-can shouldn’t show because that’s a fashion mistake you don’t want to make!